PRWeek has launched its annual call for submissions for its 2019 UK Top 150 Consultancies project - this is what you need to know to make sure your agency is included. 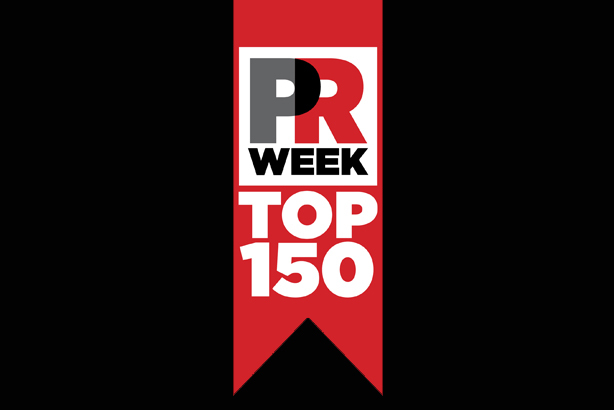 On Friday, PRWeek sent a mailshot to agencies that featured a link to the UK Top 150 questionnaire. If your agency did not receive the email, please contact john.harrington@haymarket.com to request it.